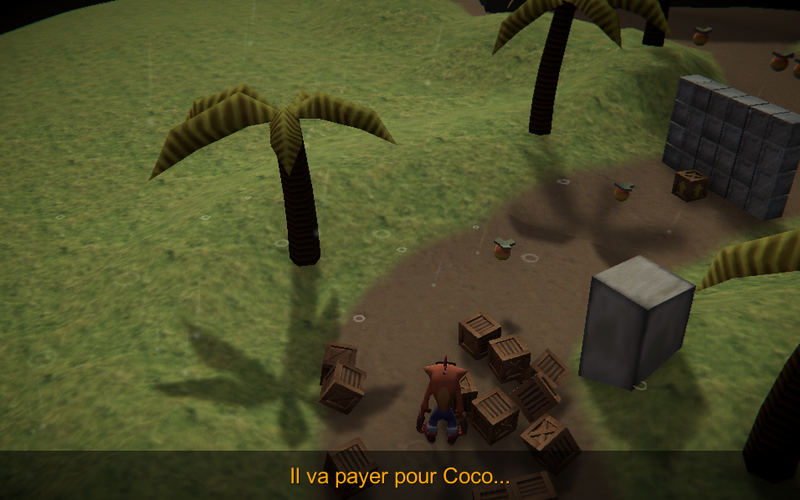 It's Crash Bandicoot made by Quantic Dream! EMOTIONS™ guaranteed with a dramatic story, revolving around loss, guilt, and depression. 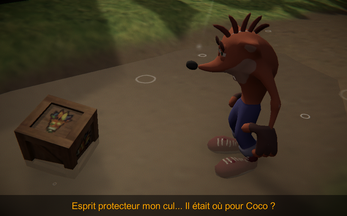 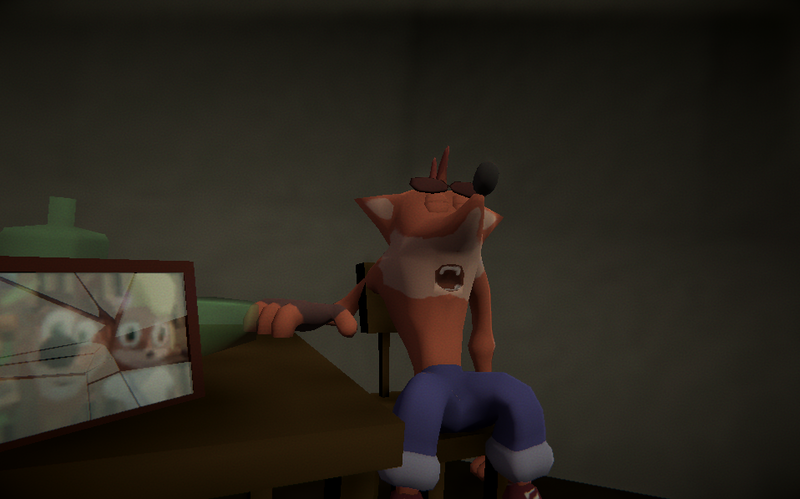 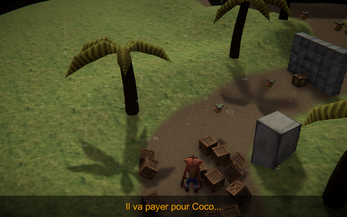 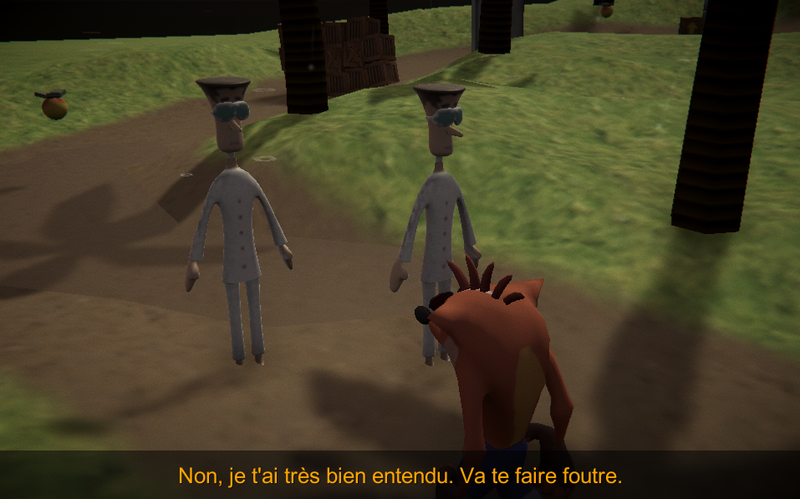 At first I imported the actual Crash Bandicoot 3 game assets, but I decided to re-do everything myself -sound included- and I believe I have reached a new standard for interactive fictions.